Teenage mothers or teen moms often get a bad reputation. Whether it’s their immaturity or their inability to parent with some common sense, lots of people pass judgment without much thought. And it is true that there are a lot of things about the way teen moms parent that raise eyebrows. Certain parenting styles seem to go hand-in-hand with teens who inadvertently become moms in their younger years. It can be tough to adapt to raising a tiny human when they themselves are still growing. But despite the challenges, plenty of moms like those on MTV’s hit Teen Mom series have risen above their circumstances. Not every mom on the show impressed audiences with her parenting style or attentiveness to her newborn, but there are some success stories among them. The teen moms who earn accolades are the ones who complete their education, set behavior standards for their children and themselves and work hard to ensure their little families are taken care of. Then again, there are also some telltale signs of a teen mom that show up in her parenting style. Whether it’s expecting more from a toddler than what child development experts suggest or thinking that partying takes precedence over preschool, here are 20 parenting styles that only teen moms tend to use. In most cases, moms feel like their children are the most beautiful creatures to ever grace the planet. Which means that if our little ones have a bit of an unfortunate eyebrow situation or ears that draw attention to themselves, we downplay those perceived flaws. But some moms prefer to manage those ‘flaws’ through proactive means, even if they’re not age-appropriate. Another Teen Mom-style attitude toward parenting is that young kids can have their own interests and activities apart from their parents. And sure, kids like certain things, but does a toddler really need time away from her mom to be her own person? Farrah certainly thought so, to the point where that’s how she justified going away to college while her mom cared for Sophia. 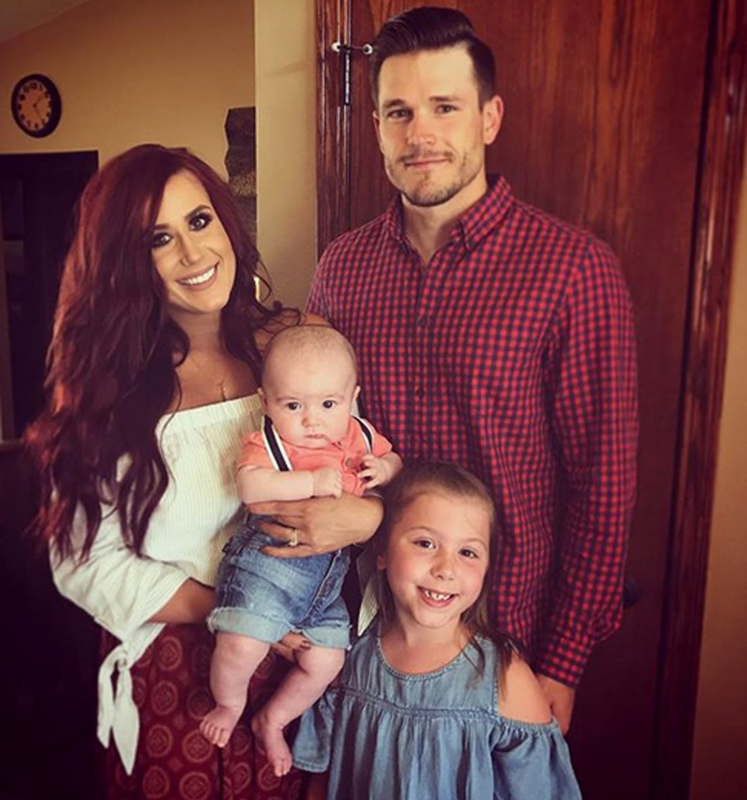 Sometimes moms have to do hard things to ensure their children’s futures, but this teen mom had a unique perspective of toddler development and needs — and it didn’t earn her many fans during her time on MTV. Car seat safety is something a lot of parents get defensive about, because they don’t like to feel like they’re being criticized. But the bottom line is that car seat safety is a must-do —especially because it’s such an easy way to prevent potential harm to our kids. But so many younger moms seem uninformed on the subject, and fans of Teen Mom saw so many incredibly unfortunate car seat moments during the show. 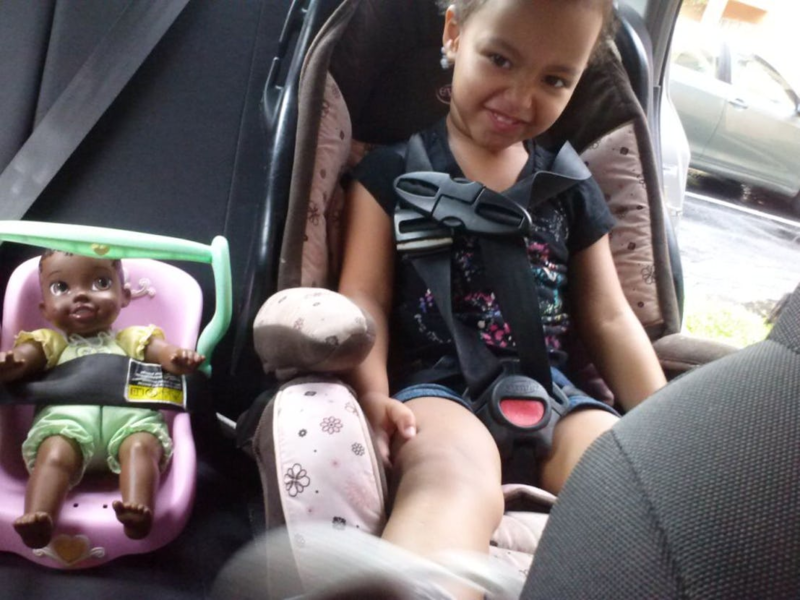 From kiddos in the wrong seat for their size to twisting their seat belts behind their backs while in boosters to the above snap of a car seat not even assembled correctly—let alone buckled properly—the teen moms were often guilty of car seat misuse. Sure, MTV’s show was meant to help lower teen pregnancy rates, but we can’t exactly blame some of the teens for them becoming moms at a young age. Even older moms know that birth control isn’t 100 percent effective, so it’s understandable that some younger moms will wind up with kiddos that are unplanned. However, many of the teen moms from our favorite franchise went on to purposely have more kids right after their “oops” babies that got them on the show in the first place. Plenty of them planned it — particularly the ones who went on to get married (even if they got divorced later). While some teen moms purposely planned additional kiddos after their first, which wasn’t always well-received, others didn’t seem to plan anything. Whether it was multiple kiddos with different partners or moms who had oopses that were unexpected (even Catelynn Baltierra’s latest addition wasn’t planned! ), adding more kiddos by accident seems to be a common theme with teen moms. Of course, a lot of older moms are the same, and there are also families that are praised for having as many children as possible (like the Duggars! ), so we can’t exactly criticize teen moms for their family planning — or the lack thereof. Lots of moms lament the fact that having kids changed their bodies permanently. And in most cases, moms don’t see the changes as positive things. Especially on shows like MTV’s 16 and Pregnant, the precursor to Teen Mom, I remember nearly every young mom worrying about stretch marks. From Jenelle to Chelsea, those teen moms stressed over how their bodies were changing. 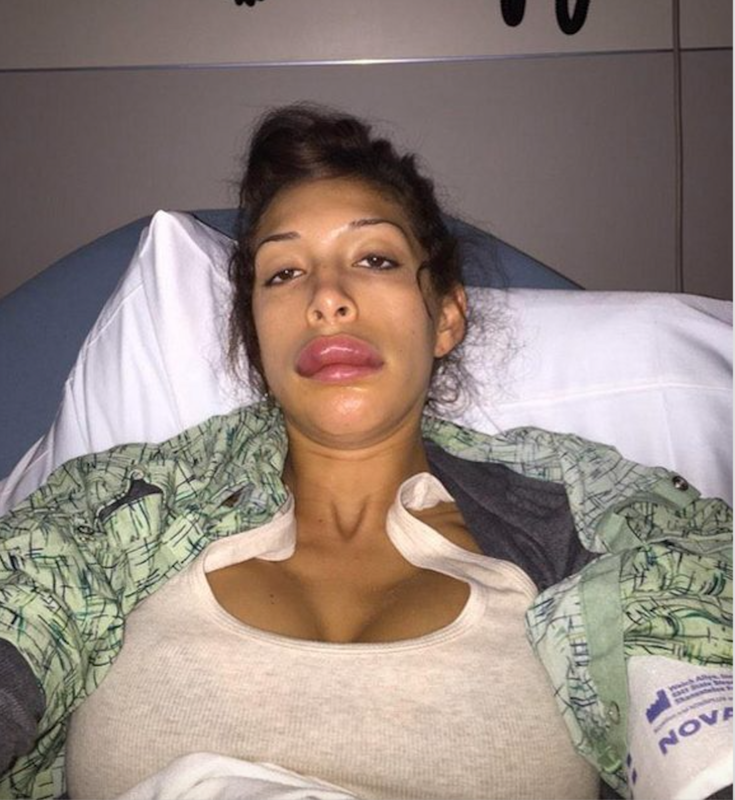 And then, moms like Farrah, Kailyn, Briana, and probably plenty of others (albeit less publicly) underwent body modifications once their kids were born. 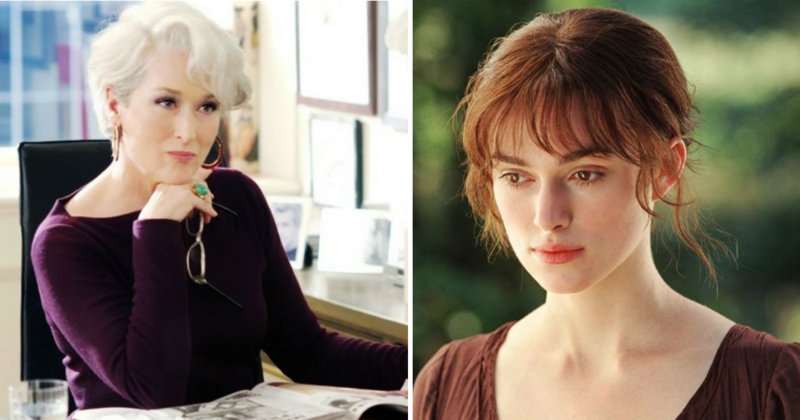 While many older moms tend to just sigh and bear it, these young (and wealthy) moms refused to. All moms are busy — no one’s denying that. And there will be days when pizza or takeout is the go-to because no one has time to cook. But as evidenced by MTV’s documenting the teen moms’ lives, there’s a whole lot of fast food and junk food snacking happening in their households. It seems like the younger set are more into feeding kids snacks than preparing full meals. And most of the time, snacking is actually a pretty healthy way to feed a kid — but not if those snacks are always goldfish crackers and fruit snacks. Unfortunately, we see this a lot with the teen moms. Everyone who has ever watched Teen Mom remembers Jenelle and her mom Barbara’s arguments and issues. And while they’re more civil toward one another these days, that doesn’t mean Jenelle’s parenting has changed much. Most mature moms try to refrain from fighting in front of their kids, but with many teen moms, it’s sort of the norm to fight in front of the kids. And things are also wild in Jenelle’s house, in particular, where her kids play with potentially dangerous items (ones that are not toys!) and she and her husband regularly have spats, both online and off — and in front of the kids. Most older moms are ready to hit the hay at 8pm and just want comfortable yoga pants and slippers to lounge in. But the younger moms seem to have quite a bit more energy for going out on the town. In shows like Teen Mom, we saw Chelsea go to a party while majorly preggo, and then Jenelle hitting the town while Jace was at home with grandma. 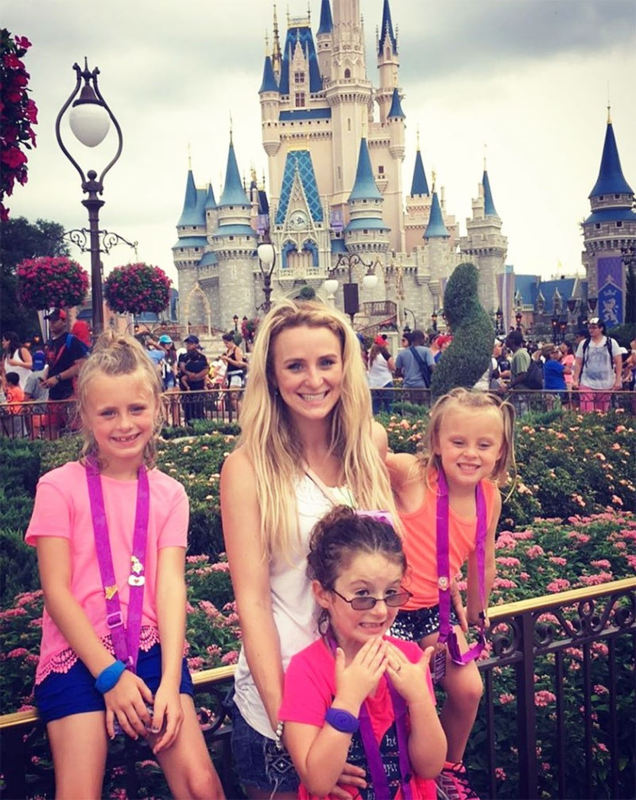 It seems like one of the parenting styles of teen moms is something along the lines of ‘reclaiming their youth.’ Rather than falling into the boring day-to-day life that motherhood can sometimes become, teen moms are more into maintaining their own interests. For most teens who become pregnant at a young age, they’re still living at home. And this does have a few benefits. Most teen moms have support from their parents, receiving financial help and even free childcare while they’re living at home (and even after they move out). 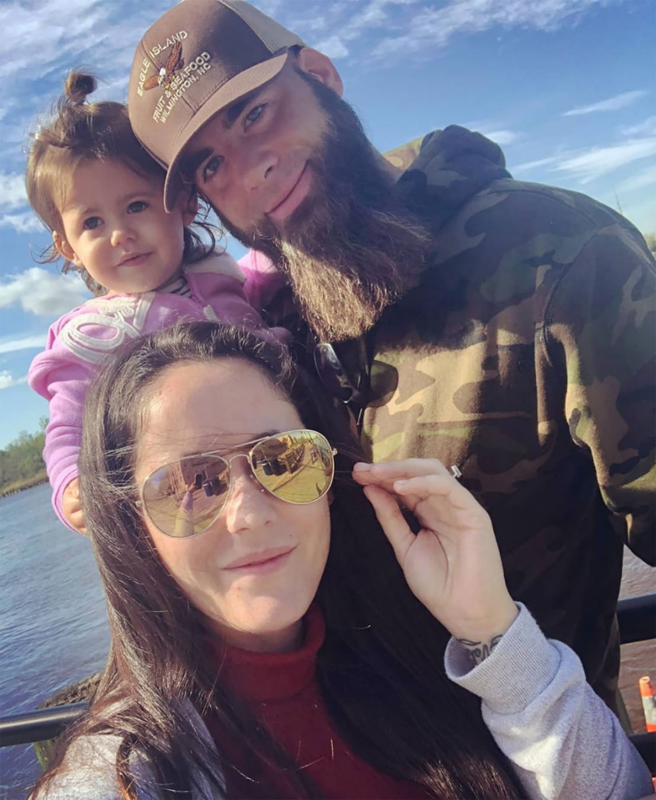 On Teen Mom, Kailyn’s ex’s parents watched their son, Chelsea’s dad paid her rent and watched Aubrey, and Jenelle’s mom paid all the bills and raised Jace. And it’s not just the famous teen moms who get help — lots of young moms have that built-in support that the rest of us simply don’t. 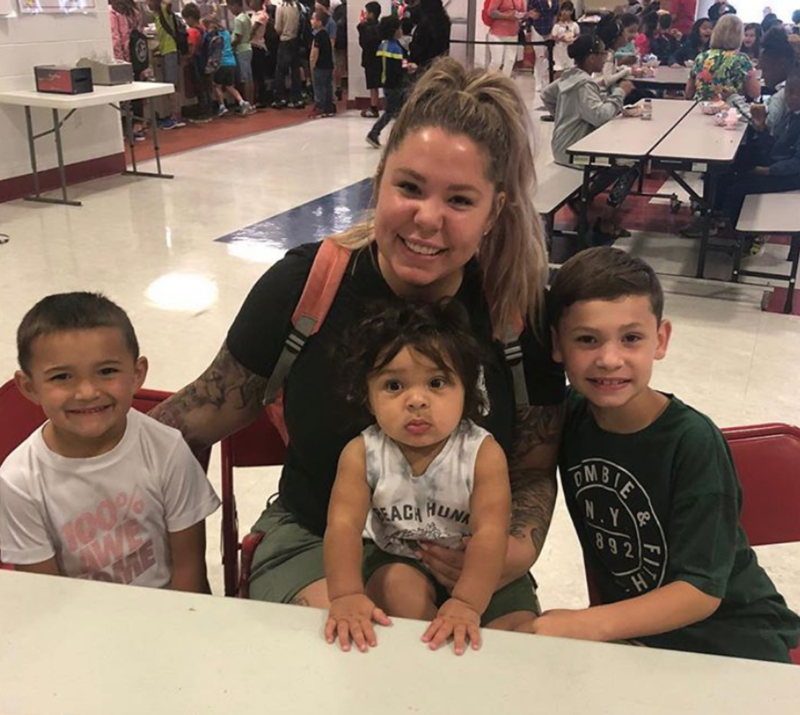 Critics can say what they want about Kailyn Lowry and the other teen moms, but one of the things that’s admirable about her and the rest of the gang is that they value their me-time. While more mature moms (especially those with multiple kiddos!) usually feel guilty about leaving their kids at home, Kailyn’s not afraid to step out and have a treat all to herself, or attend a product launch for her new haircare line, or take time out to record a podcast with friends. And she’s not the only one — most teen moms do a good job of getting in their me-time, and not just the moms whose kids’ dads take them for visits frequently! 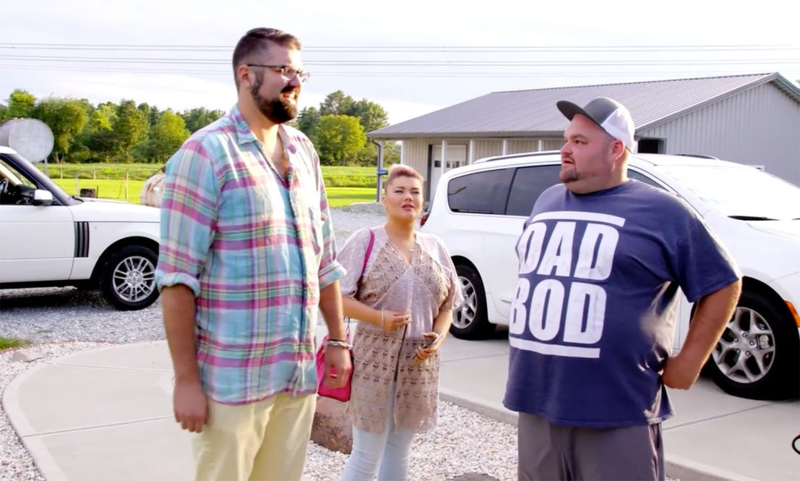 Okay, so it might just be the fact that MTV is often filming, but has anyone else noticed that the ladies of Teen Mom look totally on-point at least 90 percent of the time? Yes, they have their days where they wear sweats and go makeup-free, but most days? Chelsea’s hair is perfectly dyed and adorable, Briana has her nails done, Farrah has an enviable wardrobe, and Catelynn makes sure to make time for her mental health. It really seems like a lot of older moms tend to lose themselves in parenting, while younger moms are always looking on point and making an effort to look—and feel—amazing. Who could forget all of Kailyn’s co-parenting struggles with her ex and father of her first child, Jo? She lived with him and his parents at one point, and even then, the two butted heads over their son Isaac and splitting their time with him. 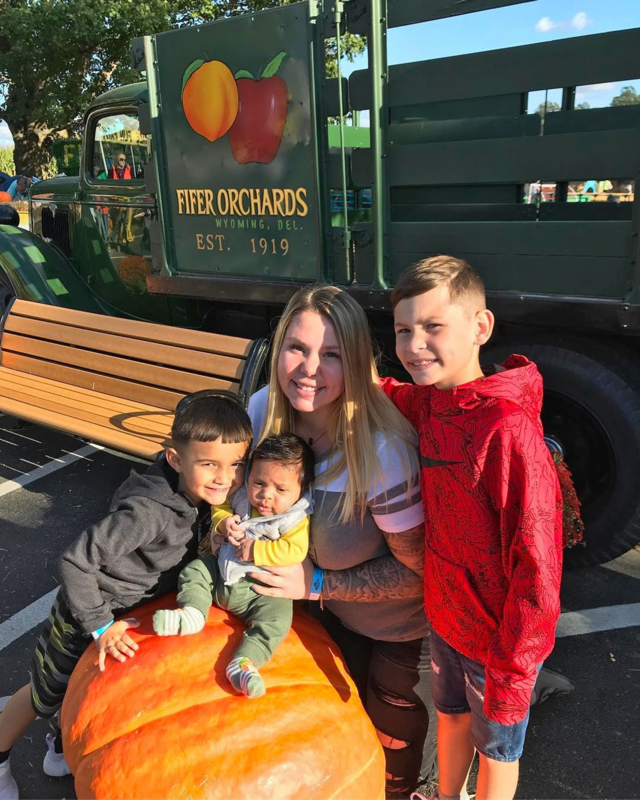 These days, Kailyn has not only Jo, but also ex-husband Javi (dad to her son Lincoln) and former flame Chris Lopez (dad to baby Lux), to deal with when it comes to co-parenting. For most mature moms, they’re either married or at least have stable enough relationships with their exes that their kids always come first. In the teen mom world? Not so much; there’s more drama over drop-off than in many other families! 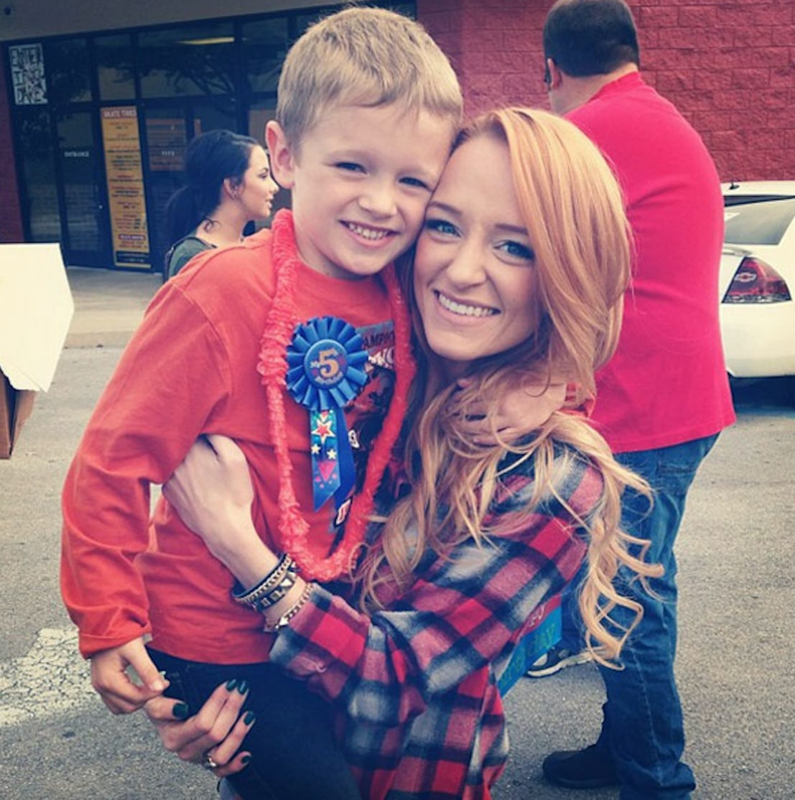 Remember when Maci dated Kyle, and we all swooned and thought they’d be together forever? No? Well, that just goes to show you that nothing lasts forever, especially when you’re a teenager who thinks she’s in love. For Maci, finding Kyle was amazing — especially after her and Bentley’s dad Ryan’s relationship fell apart. But even though Kyle bonded with Bentley and stuck around for a few years (the two even got a house together), it wasn’t meant to be. And while even older moms don’t always find longlasting relationships, they’re usually more choosy and confident than teen moms who are more fickle about love. Maci has caught heat in recent months for sending her two littles to daycare (big bro Bentley attends school) even though she’s a stay-at-home mom. But back when Bentley was a toddler, Maci had no choice but to send him to daycare, and it didn’t always go well. The thing was, it was a necessity, especially when Maci was going to college — but Bentley didn’t handle it well. MTV was even there recording when Bentley melted down one day at dropoff. 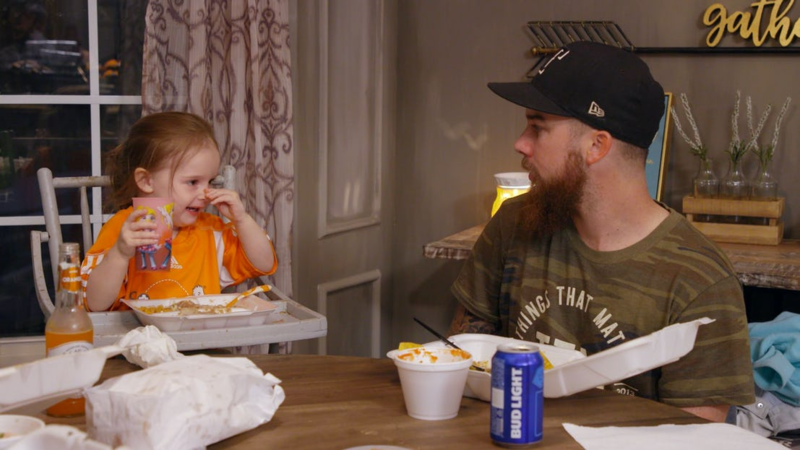 And although she uses daycare for a bit of a break nowadays with Maverick and Jayde, we’re sure Maci’s in a better position where she has a supportive hubby who helps with the kids when she has things she needs to do. While older moms often struggle with their kids’ homework because they’ve forgotten everything from school, teen moms are a bit closer to the whole educational experience! Of course, just because they graduate high school doesn’t mean they’re done learning yet. Moms like Kailyn and Maci continued on to college, and for Kailyn at least, that meant she had homework the same time as her eldest son Isaac! For older moms, this just wouldn’t happen—unless they return to school later in life—so it’s unique to teen moms experience to be sharing pencils and school supplies (and homework headaches!) with their elementary-age kids! Parenting can be a struggle no matter a mom’s (or dad’s) age, let’s be honest. But for the moms on MTV, it seemed like they never quite knew how to handle their kids’ bad behaviors. Instead of responding to their kids’ tantrums and use of cuss words, most of the moms just looked on with blank expressions. It seemed like they just didn’t know what to do so opted for non-action. For older moms, this just doesn’t fly. Of course, the more experienced a person is, the more likely she’ll have some strategies for taming tantrums. Which is why these out-of-control kids are more a sign of permissive teen mom parenting than anything else. 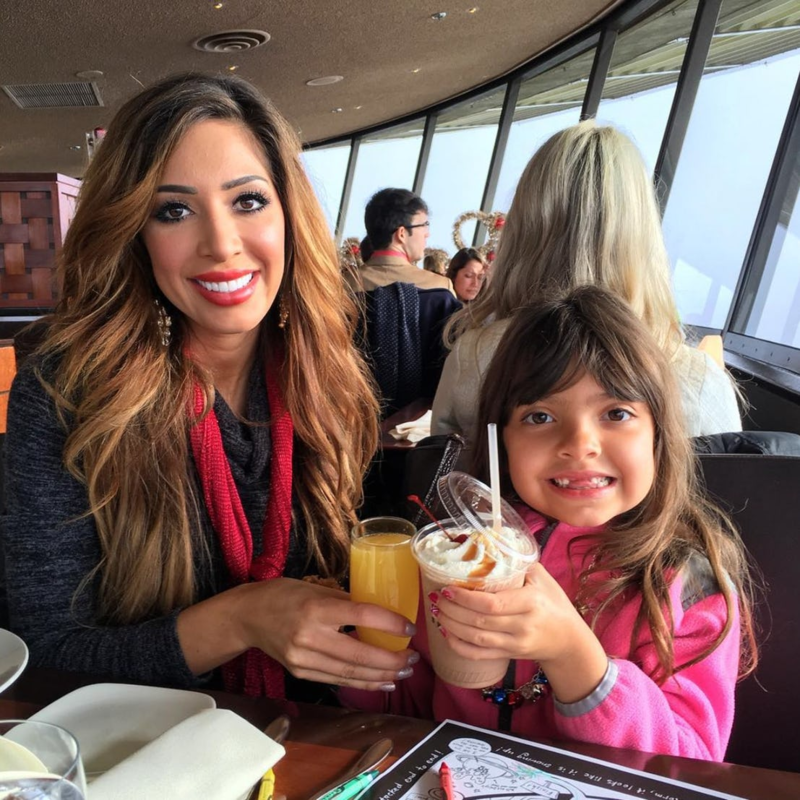 Farrah, in particular, seems to think Sophia’s older than she is, but many of the teen moms from MTV, at least, don’t seem to recognize the different developmental stages children go through. 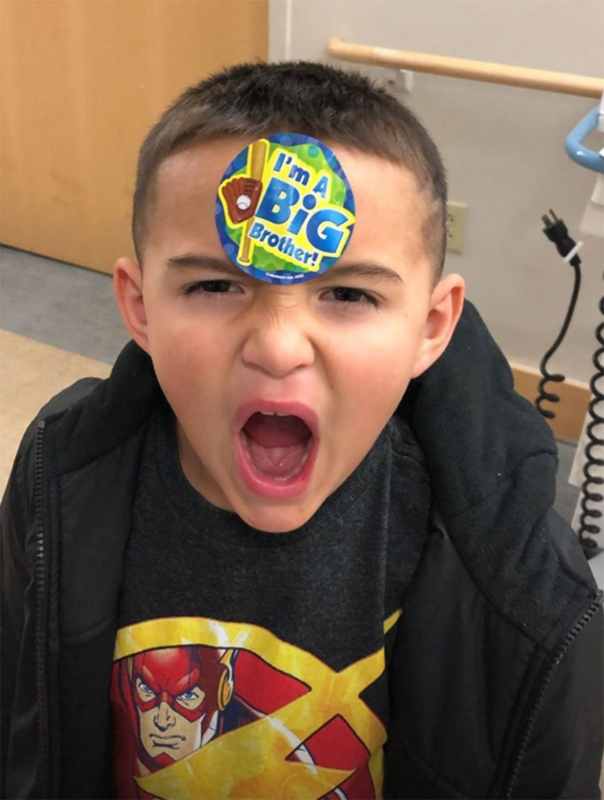 From preschoolers with pacifiers to moms toilet-training one-year-olds, there are a lot of misconceptions over what kids are ready for and when — especially on Teen Mom. It’s somewhat understandable since a lot of the teen moms weren’t done growing up when they had their kids. So the duos got to grow up together in a lot of ways, which isn’t necessarily a bad thing, except when you consider the moms were doing less parenting and having more growing pains. In the early days, when the teen moms were more or less with their babies’ dads and learning the ropes, it was sometimes hard to watch! The teens had to navigate new parenthood, their young relationships, and their own youth all at once. But once the couples started to grow up (or grow apart, in many cases), new partners came on the scene and parenting styles developed and changed. Some parents matured, some regressed, and even more found new partners who then helped them to parent their children. Many of those couples had more kids together, meaning even bigger differences between the eldest kids’ experiences at mom’s versus dad’s house. When 16 and Pregnant and its successors started, the moms were young and inexperienced, which made for dramatic and engaging television. But as we watched the families grow and the teens grow up, a lot changed. Even though many of the teen parents maintained a lot of their same habits thanks to their youth, we saw them grow more as they welcomed more children. This was especially true of Catelynn and Tyler, as they placed their first daughter for adoption when they were teens. 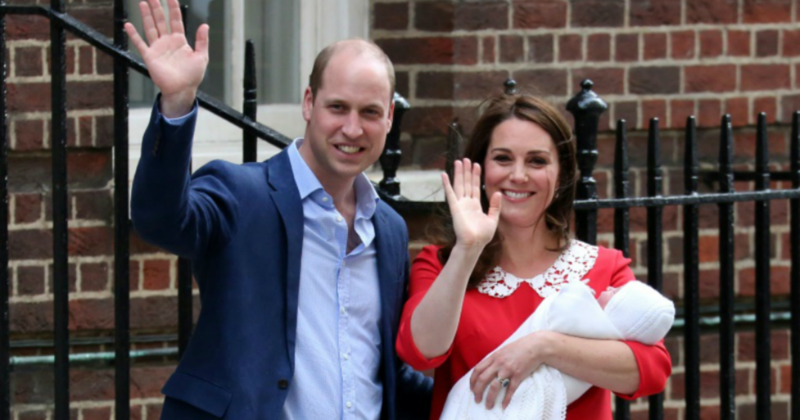 By the time the two were married, had their own home, and had their second child, they were fully prepared to parent — and actually impressed a lot of their critics with their capacity to parent.